Those of you who have visited this site before can tell fairly easily how much real estate Spydercos take up in my collection. The vast majority of the knives I review on this site are Spydercos, and of those, I already have multiples (different sprint run versions) of the Delica, the Tenacious, and the Endura, as well as nearly every edition of the Sage series (Sage 1, Sage 2, & Sage 3). Yet even with such huge appreciation for Spydercos, it took me a good few years to finally pick up a Paramilitary 2. 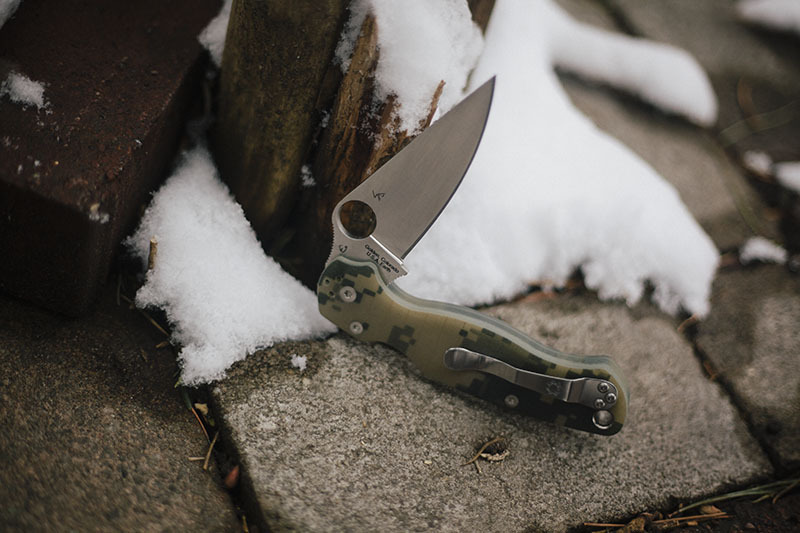 I knew it was a good knife, and I sure as hell knew it was popular (frequently coming out as the #1 in forum threads that request recommendations for the best Spyderco EDC knife), but in my mind, I thought the Paramilitary 2 would be nothing more than a small-scale version of the Spyderco Military, a knife I already had and adored, and didn’t really care to replace so to speak. I was wrong about the Paramilitary 2. 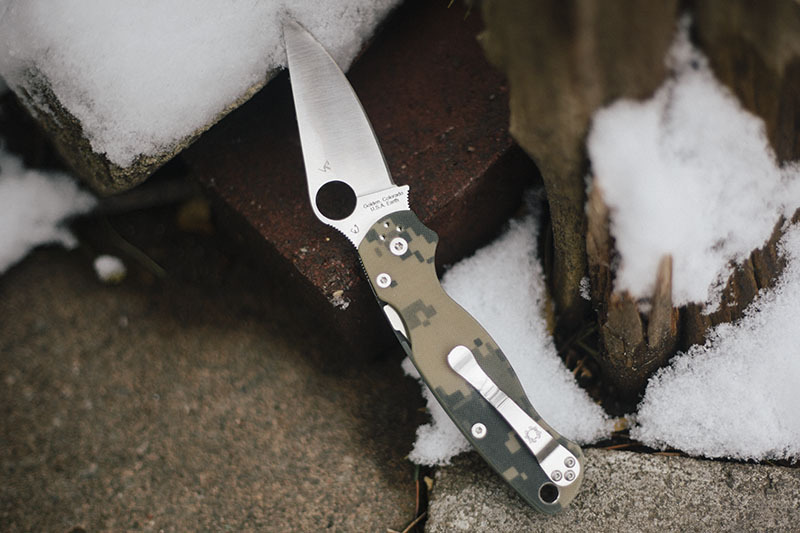 Right off the bat, you would definitely be forgiven for making the same mistake as I did: the ParaMilitary 2 honestly looks like a shrunken Spyderco Military with the addition of a funky lock. 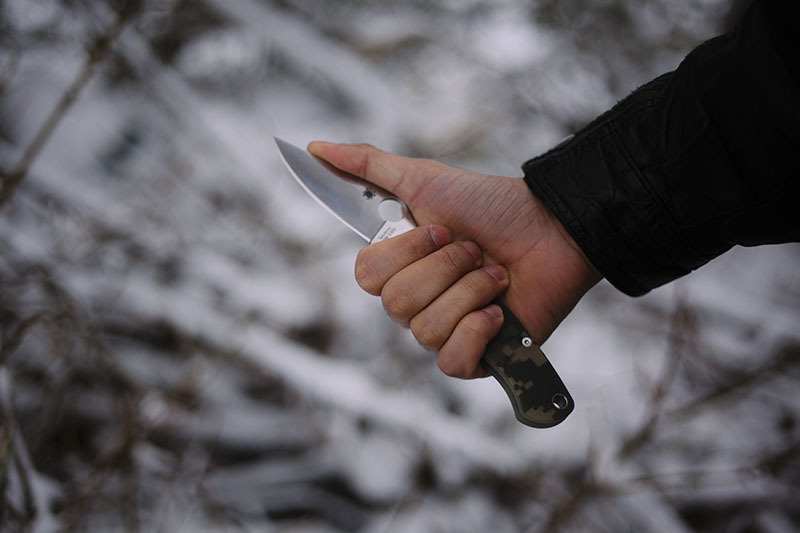 In-hand however, it’s immediately apparent that the knife is very different from the Military, so although by looks you can definitely make the comparison, holding each of them, it’s obvious that they’re not alike. Although the Paramilitary-2 looks somewhat handle-biased from a distance, in-hand the length distribution makes perfect sense. Yes, the total cutting length of the knife is around 78 mm (3 inches), whilst the overall length of the knife opened is 210 mm (8.3 inches), but trust me: it works. As a matter of fact, I seldom hold a knife where the distribution of handle-to-length ratio makes as much sense as here. Kudos to Sal & Eric on this. The version of the Spyderco Para Military 2 that I own has camouflage G-10 scales. Despite these pictures making them appear opaque, the scales are slightly translucent in-hand. The handles almost appear to be jade green G-10 with a printed pattern overtop. 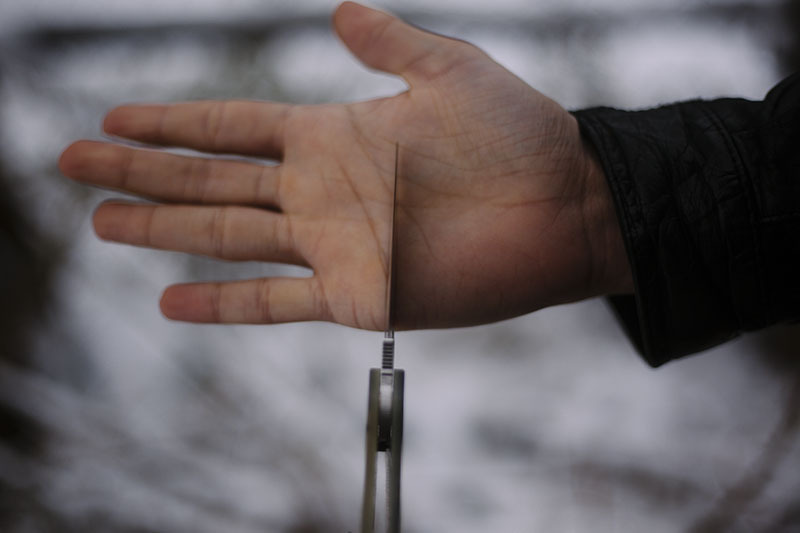 The 87 mm (3.5 inch) S30V full flat ground blade has been ground perfectly with no angle deviation or visible defects. Superficially, the knife is almost perfect, and in use it’s a delight. But this is not unique to the Paramilitary 2, it’s the norm for Spyderco blades. 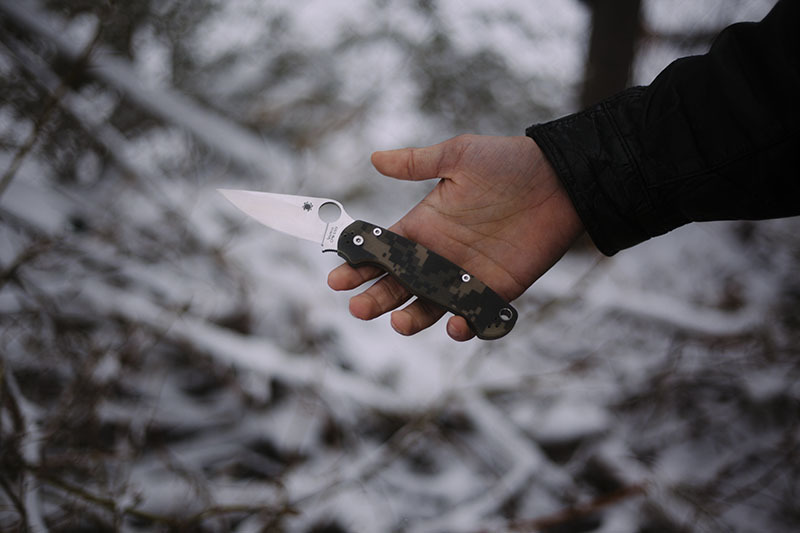 This knife is nothing like a pry bar, although for regular EDC use, the Paramilitary 2 is plenty tough and holds up exceedingly well. The pocket clip is not particularly my style. I don’t really understand why Spyderco didn’t go with a deep carry version of this knife, but it’s fine regardless. 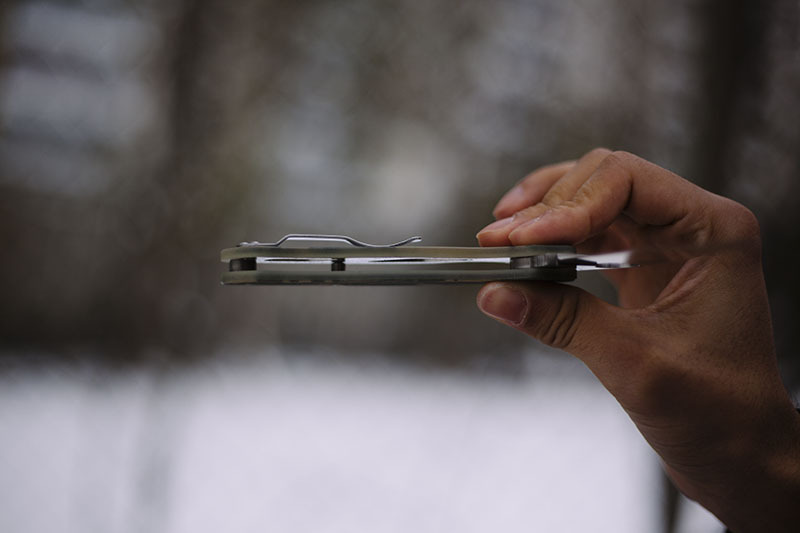 Functionally, the clip works perfectly. 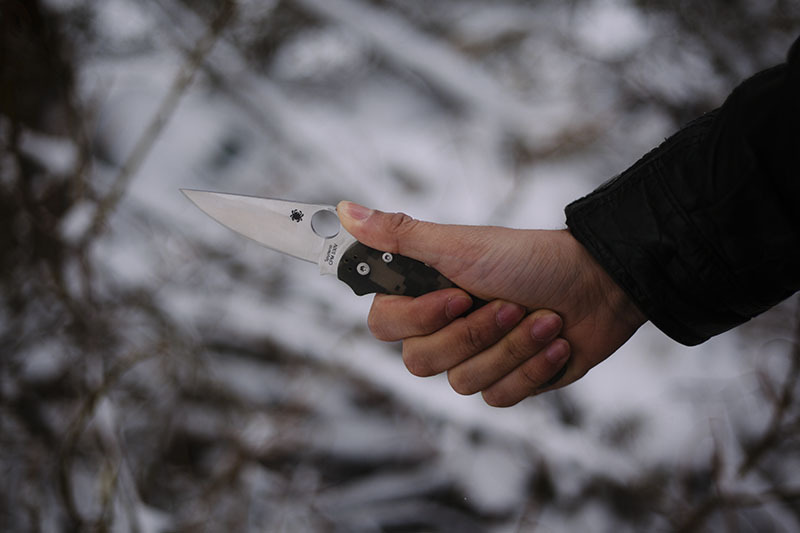 There are no hot spots created by the pocket clip when gripping the knife tightly, even though the clip is extremely visible and almost bordering on obnoxious (- just my opinion! Please put the pitchforks away!). Since I personally prefer my knives to be subtle when they go into my pocket, this has got to be one of my least favourite clips in my collection. 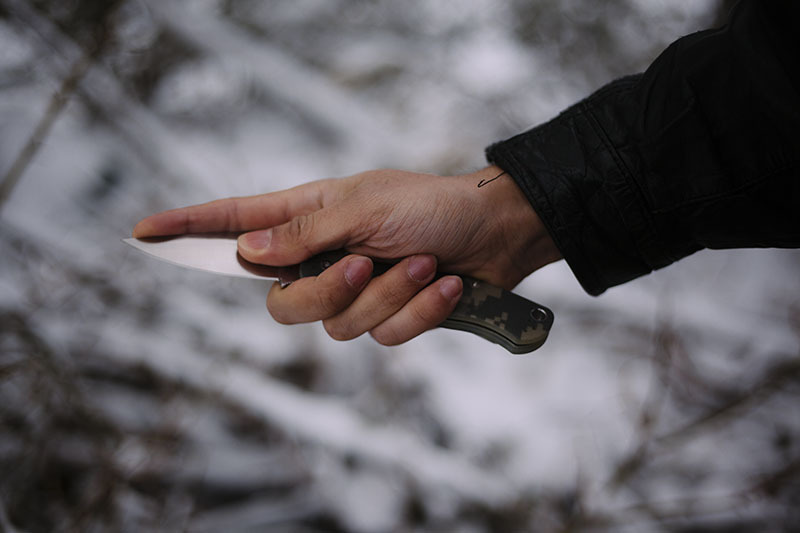 That shiny stainless steel construction may look pretty nice to some, but one thing it does not do is hide the fact that you’ve got a knife on you. It practically demands to be seen. Bare that in mind when purchasing – especially if you live in a country that isn’t very tolerant when it comes to carrying cutting tools. 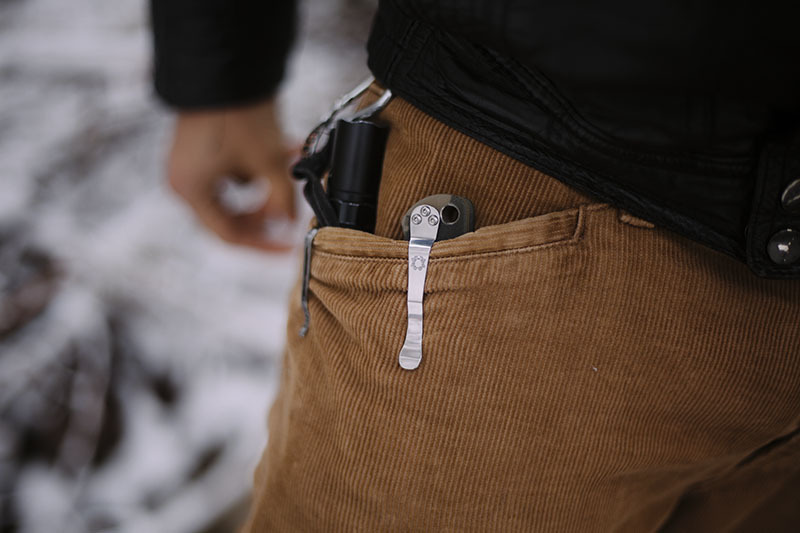 If you want to use the pocket clip, you’re not going to be able to hide this one. The knife also has a super large lanyard hole – I’m pretty sure it’s the largest out of all the knives I own. I have no real use for it, but for those who like to bling out their knives with skull beads, paracord lanyards, or tritium vials, this knife would be absolutely perfect. The significant bias in handle length does make the balance point slightly too handle-heavy, but all in all, the balance point is bearable. I wish it was neutral, but honestly, I haven’t noticed significant fatigue during extended use, even without the balance point being neutral. The liners on the Para Military 2 are somewhat skeletonized. If a bit more material had been removed, it would have allowed the balance point to be more neutral, but I’m sure Spyderco has their reasons (I’m guessing structural integrity) for keeping the liners so heavy duty. The Spyderco Military liners are in my opinion a perfect compromise between strength and weight, but while the Para Military 2’s liners bother me a bit, I can’t say much against them, as they still function perfectly. 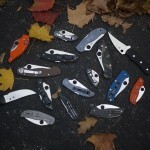 The centering on the Paramilitary-2 is, as is usual with Spydercos, dead on center. The blade stock is 3.5 mm (0.141 inches), which would usually be a bit too much for me on a 3.5 inch knife, but Spyderco did a great job with the tapering and the full flat grind angles. Obviously, it’s not a true needle point like my (reground/modified) Spyderco Delica, but it was never intended to be a super slicer. The Paramilitary-2 is dead in the middle between being a slicer and a beater knife, making it very well-rounded in its potential uses. There’s a little bit of jimping towards the front of the liners, as well as on the blade (top & choil section). I’ve never needed jimping in my life, but functionally it works great, locking the knife in your hands securely even when things get messy. The compression lock is ridiculously strong and rated for martial blade craft use by Spyderco. 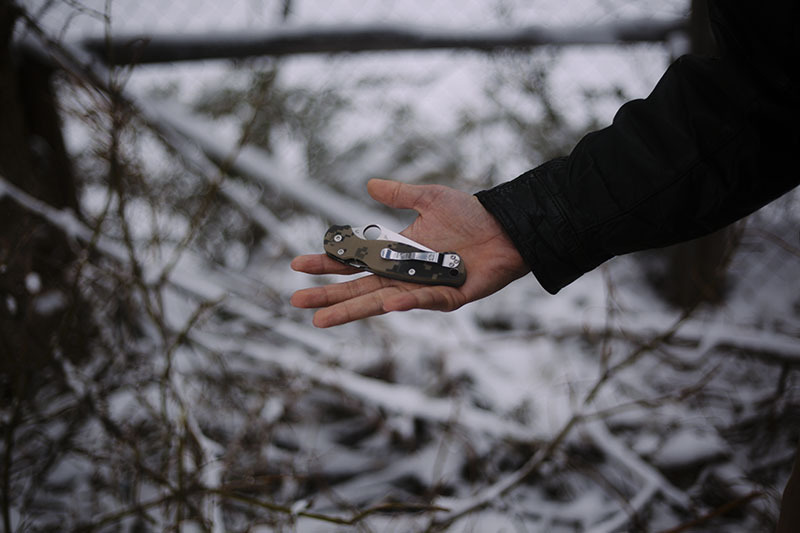 I will add that from my limited experiences (since Spyderco’s Paramilitary 2 is the only compression lock I own), the locking mechanism has proved both sturdy and easy to deploy, with no hints of travel or lock bar slip. 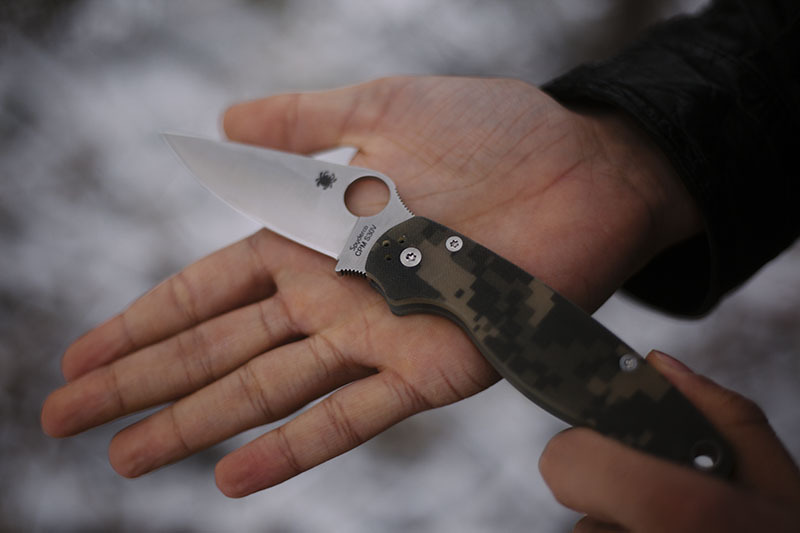 The original Spyderco Paramilitary (now discontinued to make way for the Paramilitary 2 of course) had some complaints with regard to its compression lock “pinching” the fat in your fingers when deploying the knife. Although I’ve never held or used the original Paramilitary, I’ve not experienced this even once with my Paramilitary 2. The knife engages and disengages smoothly with absolutely no issues for me. In the almost impossible chance that the lock fails there is a significant choil. Your digits are safe with this knife. Spydercos usually deploy very well, but even for a Spyderco, the ParaMilitary-2 is above par in this regard. Deployment is a complete breeze. I’m not sure if this is due to the new, improved bushing pivot system or because Spyderco lubricated the washers with unicorn tears, but besides a handful of customs folders, I can’t think of a knife as smooth as this. Labelling the deployment as “fast” would be an understatement. In a hammer grip, I’ve gotta say that I wish the scales were contoured just a bit more. Obviously, the sharpness of the G-10 has been sanded off, but this is for sure not a sculpted handle, and it shows when you’re gripping hard. Pinched, the Spyderco Paramilitary 2 handles great. 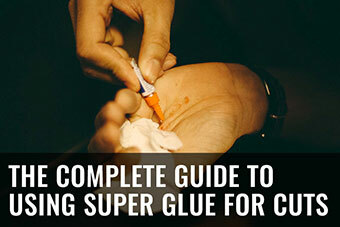 Not my first choice for prepping game or skinning due to all the places blood and bits can hide (cleaning would be a gigantic pain), but it’s for sure usable in that regard. 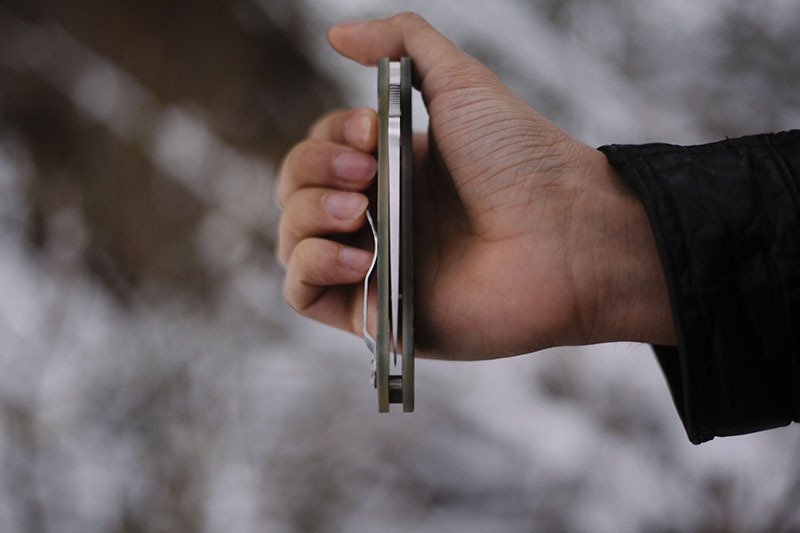 Reverse grip is somewhat comfortable. 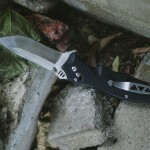 Again, the G-10 is a little bit sharp in my opinion, and this makes the resting point for your thumb less than ideal. Saber grip is awesome. 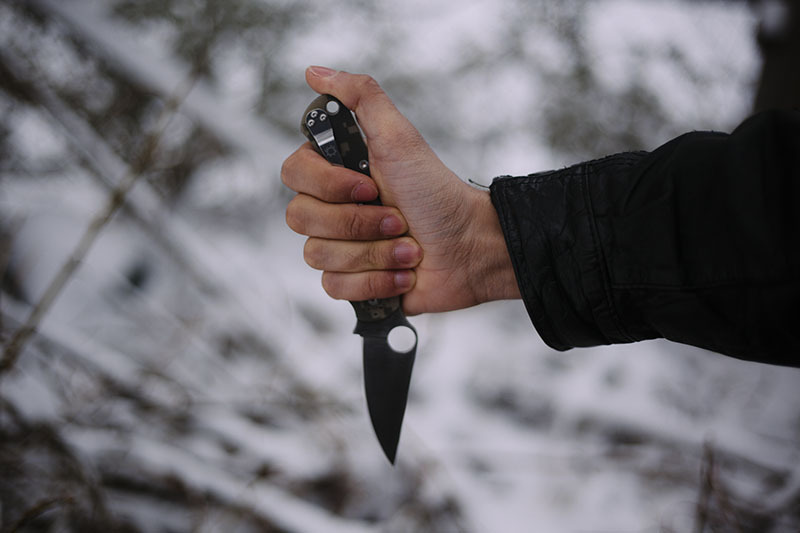 It’s clear that the Paramilitary 2 was designed for this grip. The previously mentioned lack of contouring magically ceases to matter when you hold the knife this way. Choking up is not as great as the saber grip, but also perfectly usable. For an extended cutting session, though, I would wear gloves. If I’m being frank, I have to say I love Spyderco’s Military and Sage better than I love the Paramilitary 2. That being said, objectively I’d have to admit that the Paramilitary is actually the better knife between the three. 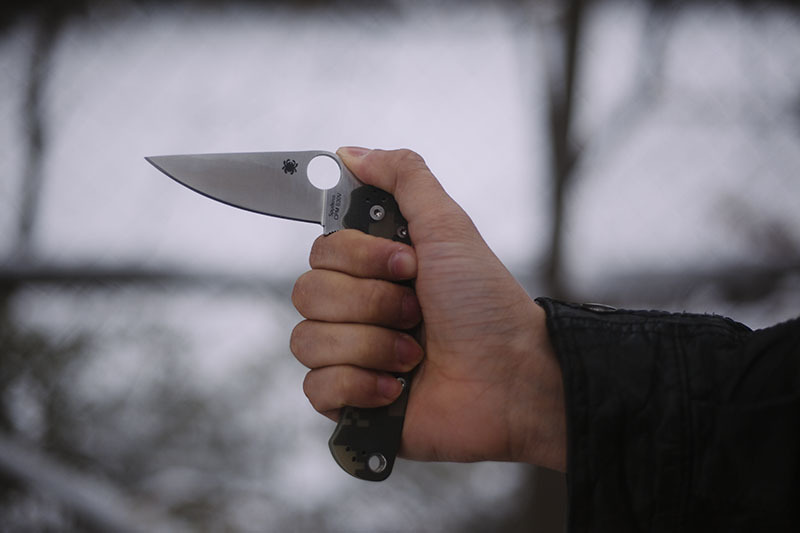 Spyderco’s Paramilitary 2 has tighter tolerances, a better lock, and even a superior pivot. 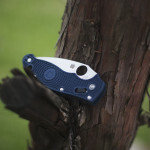 It has a host of other improvements over both Spyderco’s Military and Sage knives. Logically, I should love the Paramilitary 2 the most of the three, but it’s too much of a perfect tool for me; it has no little quirks or flaws that I can obsess over, and so in a way I tend to not fondle it as much or take it out to play with. Yet in the grand scale of things, this doesn’t matter in the slightest, as it’s apparent by just how popular the Paramilitary 2 is that it’s getting the recognition it deserves. 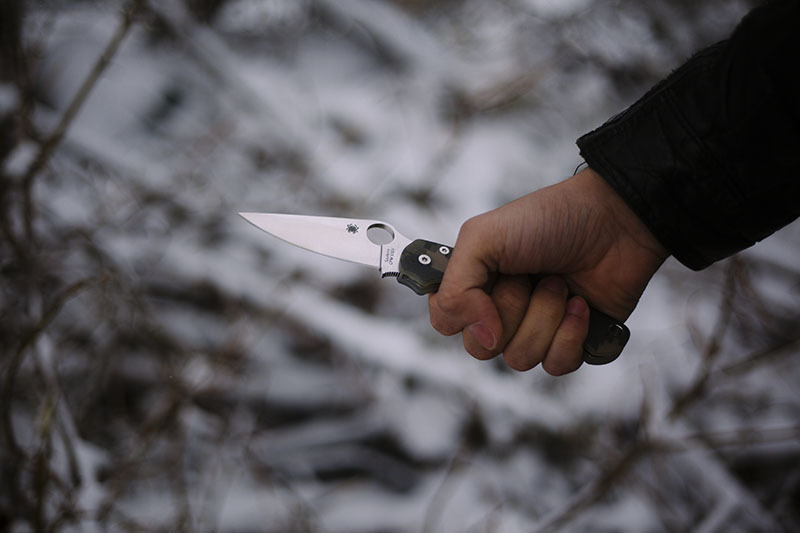 Objectively, the Spyderco Paramilitary 2, with its advanced technology and its well-rounded, multi-function use, is one of the best EDC knives in the world. 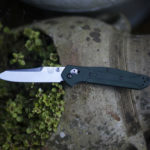 I can say with some confidence that when you take into account the technology, tolerances, and materials, the Paramilitary 2 is in the top 10 amongst all competing everyday carry knives in its price point (sub $200). The Paramilitary 2 is quite honestly, as a tool, much more trustworthy than 99% of the knives that I own. I would never sell it, and though I may favour other knives over it, it would never be truthful of me to say that objectively speaking, this isn’t one of the very best Spydercos I own. What Are the Best Spyderco Knives? 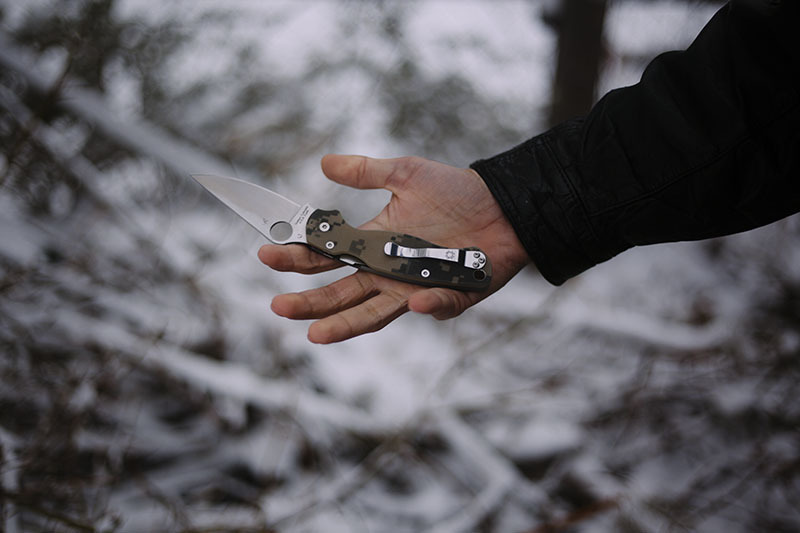 From a performance perspective, the Paramilitary 2 can handle pretty much anything- the issue is the compression lock & cleaning it afterwards. I found that it wasn’t as easy to flush out blood & gunk compared to an open frame liner lock or a framelock. 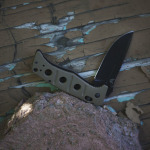 Thoughts on the Paramilitary 2 VS Tanto Recon 1 with the CTS steel? Interesting comparison, the Recon 1 is a tougher, more heavy duty knife & the Spydie is a better slicer and in my opinion EDC. 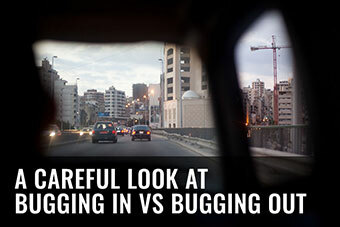 I would say it depends on your environment and what you want from your knife. In terms of steel, CTS-XHP & CPM S30V will have similar properties in the field (high carbide, wear resistant stainless steels). Enjoyed the review. 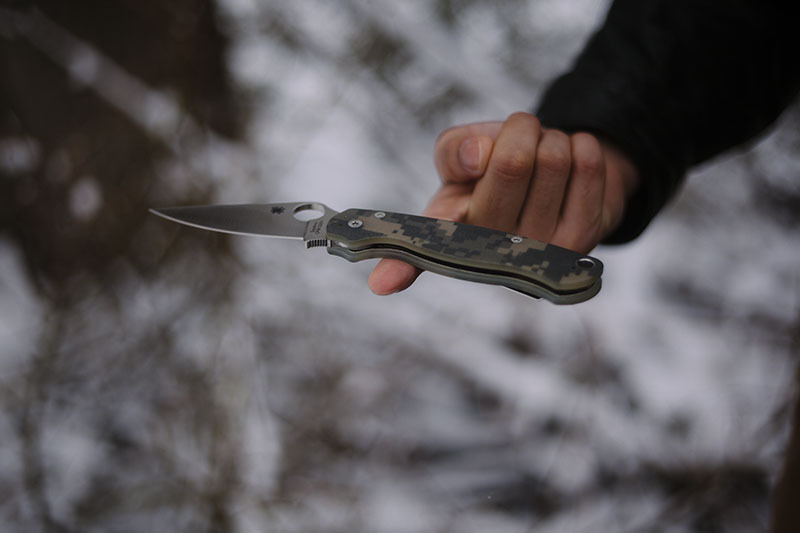 What do you think about the black DLC blade vs the satin blade with the digi camo handle? Spyderco puts a lovely coating on their blades- I don’t own it but it looks pretty awesome! In terms of performance they are identical so I would go with the one you like best. I should mention that the DLC blade will withstand corrosion better but S30V is stainless enough (for me) unless you live in a marine environment. With your great reports you specifically awakened and strengthened my interest in Spyderco knives, which had previously been only moderately – your “Spyderco-virus” has jumped on me and infected me! Besides the two Spyder-knives that I had bought the beginning of the 90s (Pro Venator and Endura 2), there are now 6 (!) new Spider knives in my collection. After repeated reading this report on the Paramilitary 2 and watching about two dozens additional YouTube videos on this knife I had decided to buy the PM 2 in exactly the same version as yours. 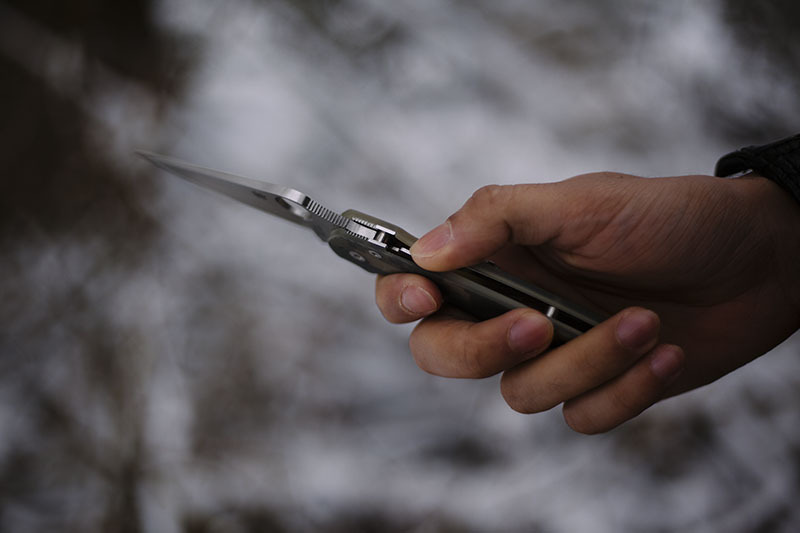 Decisive factor for the purchase was the ingenious Compression Lock, which allows to open and to close the knife safely without the danger of accidentally cutting or squeezing my index- or middle finger, as sometimes happened with some other pocket knives. A great invention! If the Military would also have a Compression Lock like the PM, I would have been doubting about what knife I should buy. 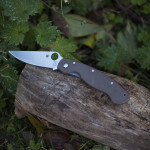 After receiving the PM 2 and testing it for a week, I can confirm your positive impressions about this knife and I do not regret to have spent on it a relatively large amount of money. Spyderco knives are expensive per se in Germany and got even more expensive nowadays because of the poor exchange rate between € and $. Thank you for this report and the many others that I have read with great interest. 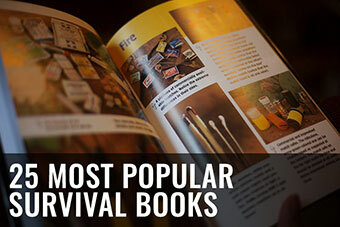 Some of it had also motivated me to buy the reported knife. My collection grewed continously and you can soon demand for brokerage commission by some manufacturers … LOL! Thanks for updating me Egi, I love Spydies and I am glad you agree with my assessments! Where do you buy knives in Germany? Living in a small Bavarian town in which the only specialist shop for cutlery has gone out of business, I buy my knives online only. I order alternately in three online stores, comparing the offers with the offers on amazon and I buy at the cheapest. Often one of my independent dealers is the cheapest. is € 246, which is exactly the listed price in the ZT catalog. One of my three dealers sells this knife for € 189.90. Bingo! The offers are great and universal! If I lived in US or CD, I would be a regular customer at this shop! Very interesting, how does it work if I buy from a store within the EU but not in my country (so for example, from a German store but shipping to the UK). Do I have to pay customs? Its crazy how much more expensive knives are in Europe. I buy from GPknives, knifecenter and bladehq all the time- all for 10$ shipped to Canada with no custom issues! The rules and regulations in the EU are very complicated and I hope that my simplified description in English is understandable. Basically all consignments of products whose total value does not exceed 22 Euros, are free of duty on imports, regardless of the identity of the consignor and the consignee. This is for customs and for import turnover tax. Between a value of 22 Euro up to 150 Euro, the shipments are duty-free, but not free of import turnover tax. A mailing from a non-EU country must always be cleared through customs. 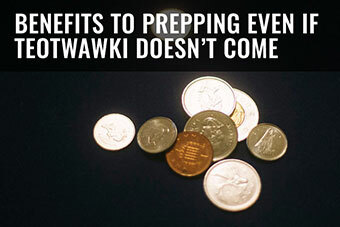 Whether you have to pay duties or taxes, and how to proceed depends on the nature and value of the goods. 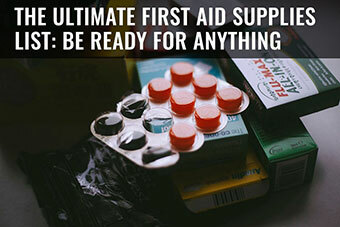 If I, for example, buy a knife at a US online retailer, my package arrives first at the customs office of the nearest large town, and due to the declaration of the sender will either not been checked and forwarded to me or the package will be opened on the basis of information provided by the consignor or on basis of suspected illegal content (e.g. drugs). Now the charges which I have to pay are set. If I have luck a day later my postman brings to me the package and I have to pay to him the import turnover tax and customs duty, and he transfers the amount to the Customs Authorities. If I have bad luck, I have to drive about 35 km to the Customs Office, where I have to stand long in a queue to pay the fees. For this reason I only order goods as knives within the EU and not in China or the US, although the prices are still so tempting. The tax rules for the import of goods from third countries such as the EU to Canada I do not know of course. Probably it will then be similar, but in the reverse direction. Another issue: you should definitely visit Solingen at your visit to Germany. There is the center of German cutlery industry and knife manufacturers. There is still a large number of independent companies that can look back on a long tradition. 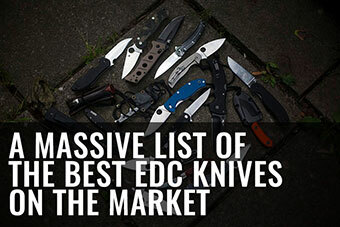 What a fantastic (and concise) explanation Egi- I am curious to see what will happen with regards to acquiring knives when I move back to the UK. Aye, that can be a touch pricey but I really can’t see myself without a spyderhole deploying knife in my edc. Once you get used to it, its hard to quit. Have to agree with you that for some odd reason I just prefer my Millie to my PM2. Not sure why. as you said, I should love the PM2 more, but some mysterious quality leads me to carry my Millie more often. I think it falls into place more naturally in my hands…like my fingers are being magically drawn into just the right place upon deploying it. I’ve never gotten that with the PM2, but I guess it probably varies depending on how big your hands are. I’ll also always be a sucker for a good liner lock. Pretty much exactly how I feel Eric! What a fantastic review – You combined professional and personal and really gave me a feel for the knife (that I am trying to decide on purchasing) that no other review has – I’ll probably spend the next two hours going through your reviews of every other knife I am interested in. Thanks a lot for the feedback John! 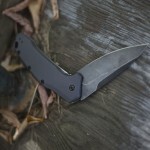 The Paramilitary 2 is one hell of an EDC knife- what else caught your eye? No, it will never come in an assisted format; Spyderco does not offer this type of deployment system. That being said its plenty smooth and deploys like lightning. 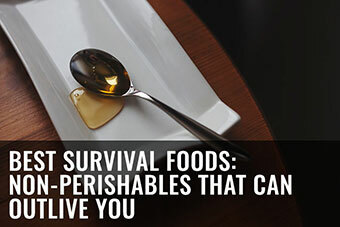 Is there a ultimate survival knife that you would recommend in a crisis. Or would any knife work? Is there a specific knife for a specific job that I should have? 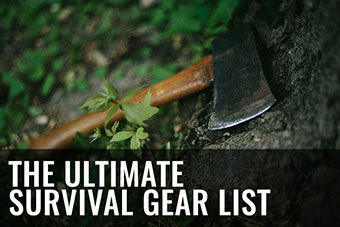 As far as ultimate survival knives go I would focus on a fixed blade knife with a full tang and a thickness of 3/16th of an inch. A good, solid example is the Gerber Ultimate knife that I reviewed here; not only is it a very versatile knife, but its sturdy sheath comes with a lot of extra features like a built-in sharpener and firesteel. How about any of the Winchester knives? I have a fixed blade knife from winchester and a folding knife from winchester. Would you recommend any knife from that collection. I also have a folding BUCK knife. Winchester knives are made by other manufacturers and then branded. They themselves don’t actually make anything so quality can be a bit hit and miss. 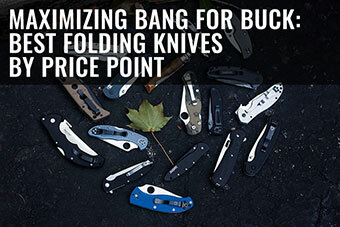 Buck knives is a solid, dependable company that has been producing knives for many years – totally trustworthy. So i should go more toward the BUCK knife company than anything else if i wanted a reliable, and durable knife. I got my first buck knife for christmas and i love it. Im still using it up to this day. I use it for everything. Thanks for the feedback. Anytime Matthew! 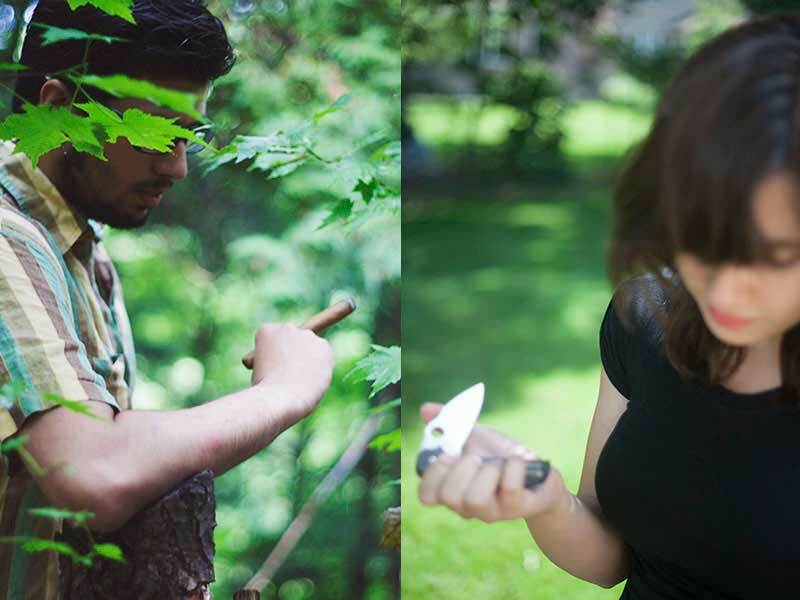 (edit: and yes Buck knives are generally considered to be durable knives). I like the digital camo color. How much will this cost a person. 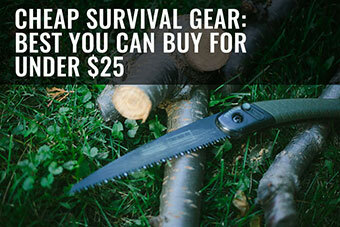 Around $160 for the camo G-10 version. You can find it here.